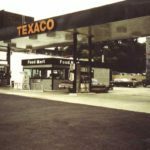 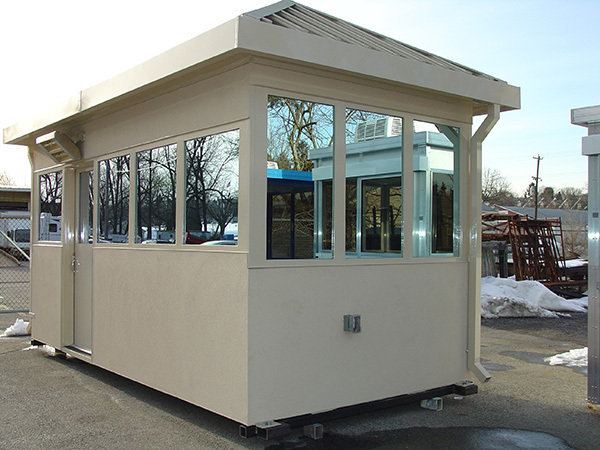 Since 1975, Keystone Structures has been providing prefab buildings and preassembled structures used as pump islands and shelters, prefabricated restrooms, cashier booths and stations, and convenience stores. 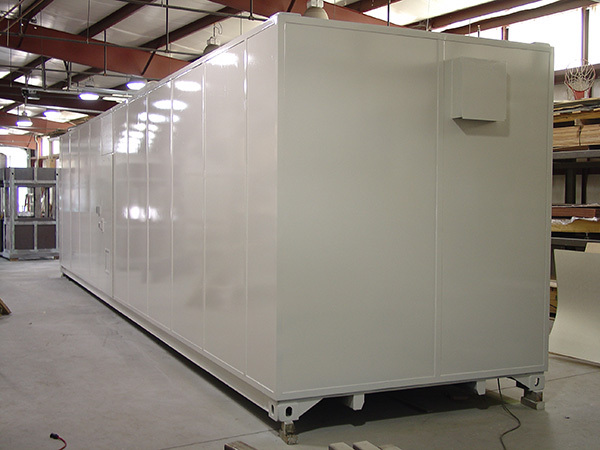 Keystone Structures manufactures prefab portable and modular buildings and structures for use as in-plant offices, equipment enclosures, modular offices, as well as other buildings and structures. 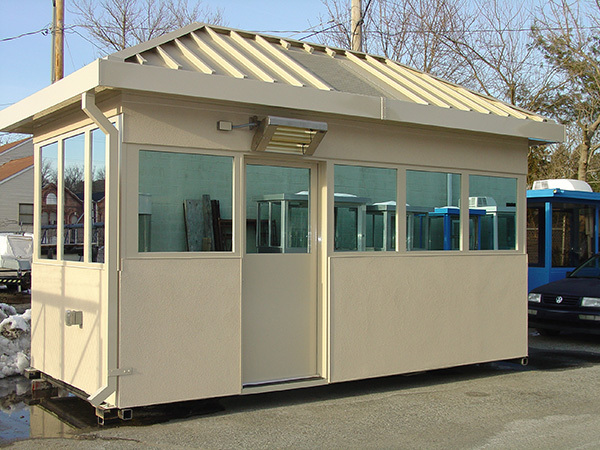 Since 1975, Keystone Structures has been providing prefab buildings and preassembled structures used as guardhouses, security booths, bulletproof booths, storage enclosures, and more for the security industry. 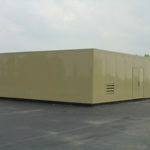 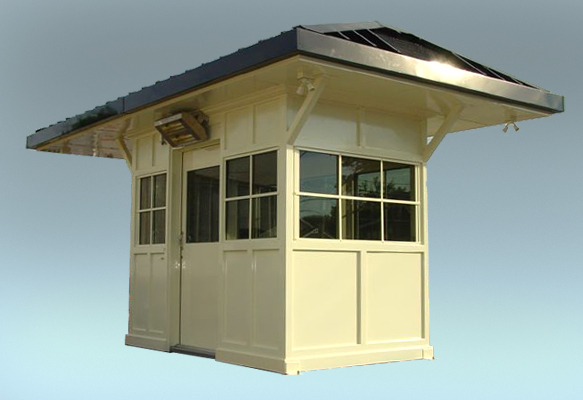 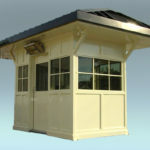 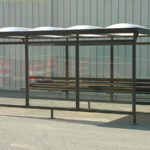 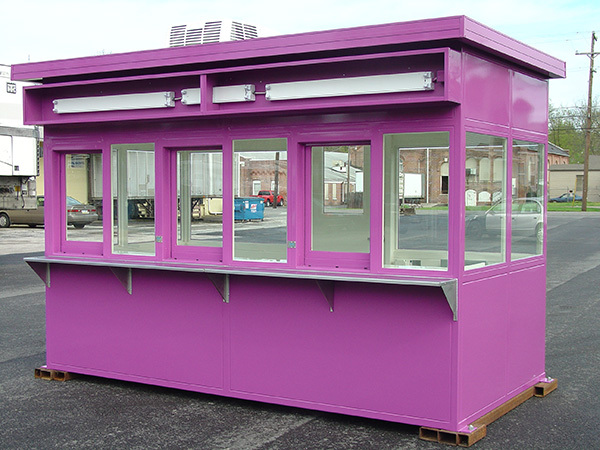 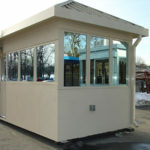 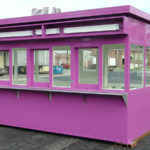 Our prefab buildings have been used as parking lot booth shelters, guard houses, toll & ticket booths, and scale houses. 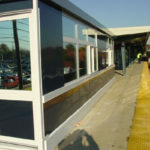 Clients include airport facilities, hospitals, colleges, parking authorities and more. 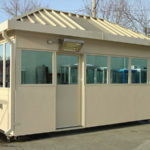 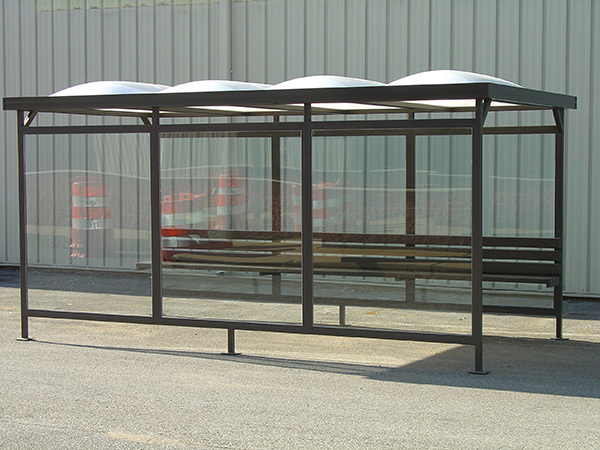 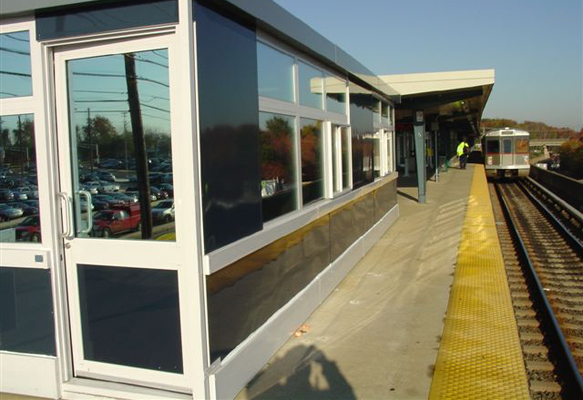 Since 1975, Keystone Structure’s prefab buildings have been used as parking lot booth shelters, guard houses, toll booths, ticket booths, and bus and rail shelters, and more. 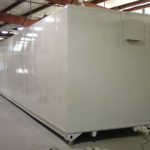 Keystone Structures is proud of the quality we build into our product, our ability to deliver on schedule, and the reputation we have for meeting or exceeding our customers’ expectations.